Cackle Hatchery® offers the Chuker Partridge baby chicks for sale and can ship them to you May through July of each season. 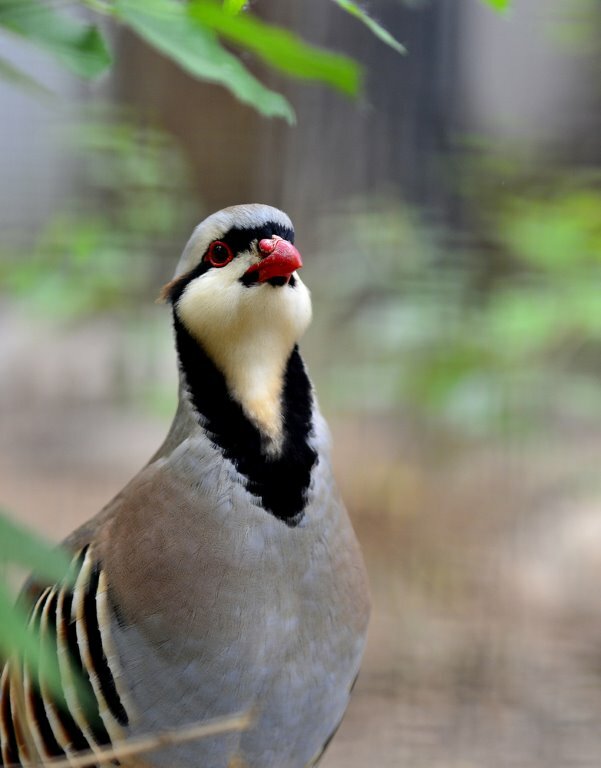 The Chukar is a non native flight bird introduced to North America in the late 1800's. They are released and/or raised in captivity and do not migrate being a permanent resident. They are a ground forager, ground nesting and generally stay on the ground and rarely take flight.